And remember, a regular boiler service can save up to €150 on your bills. 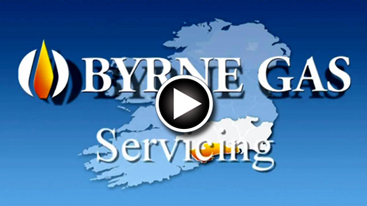 At Byrne Gas we believe in saving you money. That’s why we’re up to 24% cheaper than Bord Gáis to service your boiler & fire. Just call us and we will arrange for one of our technicians to call to your home. Not only will this prolong the life of your boiler, it will also ensure maximum efficiency, economy and safety. And remember, a regular boiler service can save you up to €150 on your bills. An RGI certificate is issued on completion.